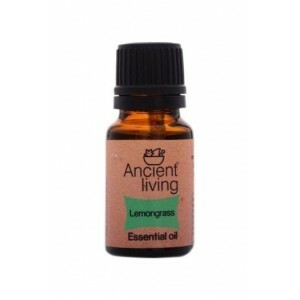 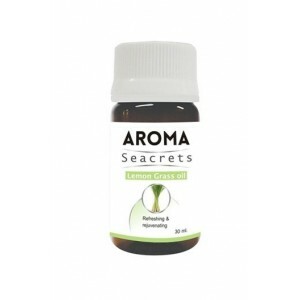 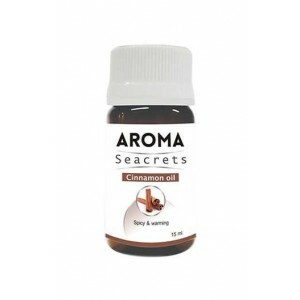 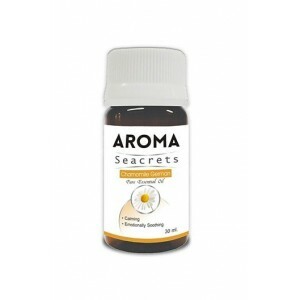 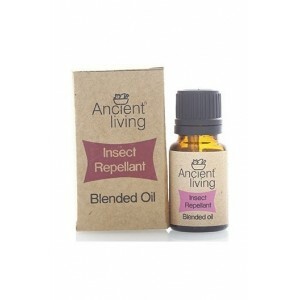 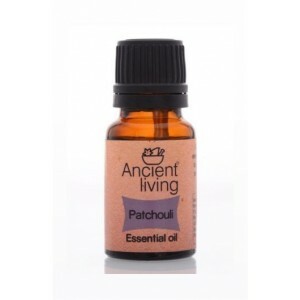 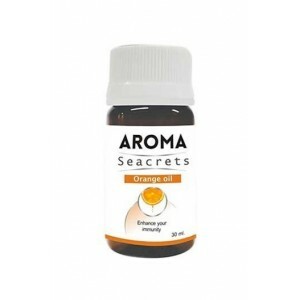 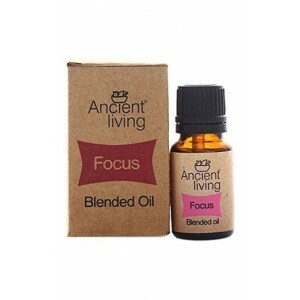 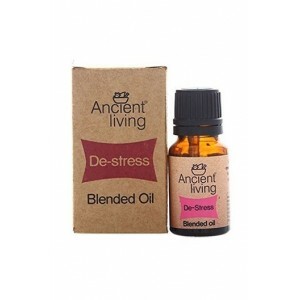 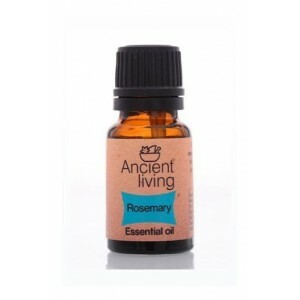 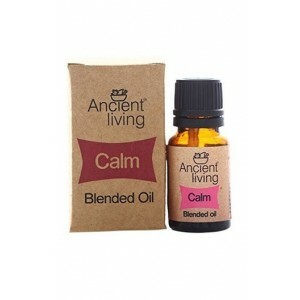 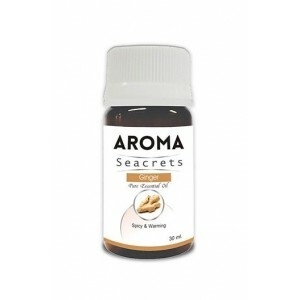 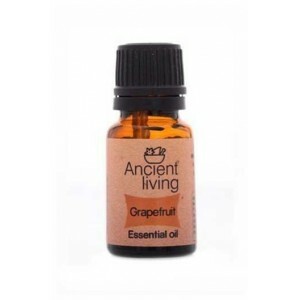 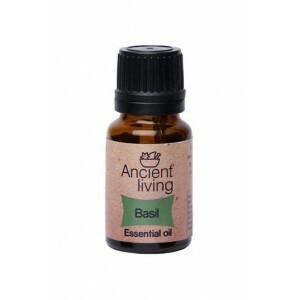 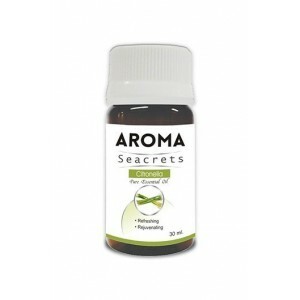 Buy best brand natural pure Essential oils online. 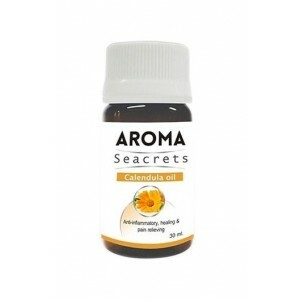 Wellnessmonk.com is the only place where you can buy natural herbal organic beauty products, pure natural sandalwood oil, basil oil, lemon oil, neem oil, rose, thyme, rosemary, lemongrass, citronella, peppermint, neem, clove, tea tree, almond, eucalyptus, camphor essential oils at the discounted sale price. On Wellnessmonk you will get the best essential oils in India.